Based in New York, Nedim is a Senior Vice President in Deloitte’s investment banking team, where he leads the New York based Cross Border Capital Advisory team. In this role, Nedim advises clients on their capital structure options and helps them raise debt and equity across various levels of the capital structure. 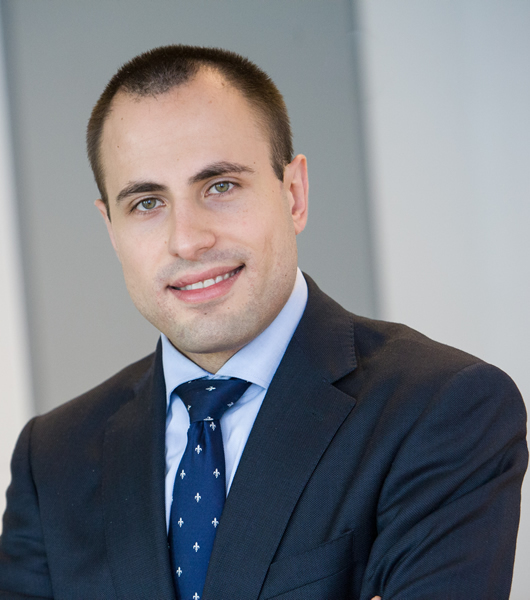 Prior to his transfer to New York, Nedim was part of Deloitte’s London and Amsterdam investment banking team. During the past five years, Nedim has advised with multi-national teams on multiple capital raises across Europe, America’s and Africa in excess of five billion. Nedim was born and raised in Sarajevo, Bosnia and Herzegovina and prior to relocating to the U.S. he lived in United Kingdom and the Netherlands for over twenty years. Nedim has a Master of Science degree in Business Administration from RSM Erasmus University and is a Chartered Accountant with the Netherlands Institute of Chartered Accountants. Before completing his Master’s degree, Nedim was the co-owner of a small business, had various part time jobs and completed an internship with Ernst & Young. Nedim served as a representative on the work council of Deloitte Netherlands and held various board positions in non-profit organizations. Nedim has been a speaker and/orcontributor for organization like Bloomberg, Euromoney, Treasury Today, World Affairs Council of Atlanta and the Atlantic Conferences.